CIMB Equities Research is upbeat on Hap Seng Plantations after the management forecast a 15% on-quarter rise in fresh fruit bunches (FFB) output in the second quarter of 2016 (2Q16). It said on Monday the higher output, coupled with higher Certified Sustainable Palm Oil (CSPO) premium and crude palm oil (CPO) price, could boost 2Q earnings. “However, costs are expected to rise due to higher minimum wage in 2H16,” it said. CIMB Research raised its FY16-18 earnings per share (EPS) by 4%-20% for higher FFB output and palm kernel (PK) prices. It also raised its target price from RM2.26 to RM2.32 but maintained a Hold call. CSPO due to shortages in the market. “The group projects for 2Q production to improve 15% on-quarter, based on the latest “bunch census” (survey of its estates) and indicated that the worst yields may be over for this year. Based on this, the research house deduced Hap Seng Plantations 2Q16 FFB output of 143,206 tonnes (or 9% below 2Q15) and 1H16 output decline of 16% on-year. However, it estimates that higher 2Q16 CPO price (+16% on-year) will offset the lower output. “We understand that the group recently bought 1,175 acres (476 ha) of oil palm estates close to its Sabah estates for RM34mil (or RM71,472 ha). The average age of the estates is seven to nine years. 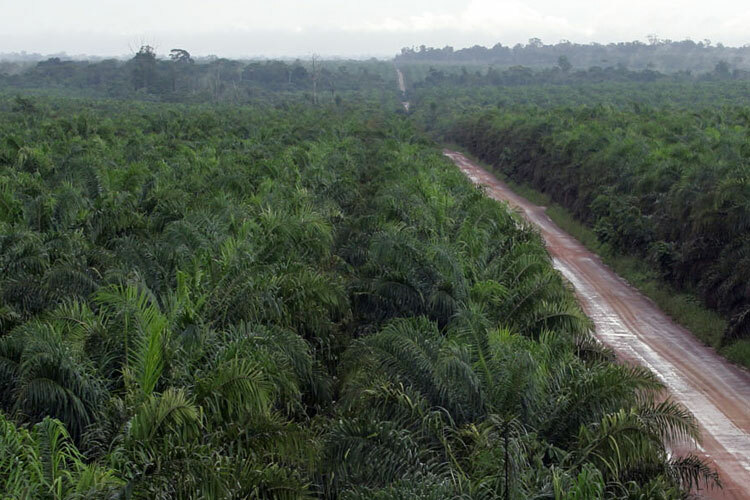 This would raise the group’s planted oil palm area by 1.3% to 36,000 ha and future FFB output. We view the acquisition price as fair. All of Hap Seng Plantations palm oil mills have obtained the Roundtable on Sustainable Palm Oil (RSPO) certifications. This has allowed the group to receive price premiums ofUS$20 to US$30 a tonne (or RM80-RM120/tonne) for its CSPO. Recent shortages in CSPO due to FGV’s withdrawal and IOI Corp’s suspension from RSPO certifications have boosted the premium for CSPO, which is positive for Hap Seng Plantations. “We project that its estate costs will rise by RM3.3mil in 2H16, when the 13% jump in minimum wage to RM920/month (US$230/month) in East Malaysia comes into effect on July 1, 2016. The group indicated that this, coupled with higher fertilizer costs and lower output, could raise its FY16 cost of production (after PK credit and before replanting costs) by 10% to RM1,250 per tonne of CPO (US$312/tonne). “We raise FY16-18 EPS by 4%-20%, which increases our target price, still based on 16 times FY17 P/E (historical average) to RM2.32. We are more positive as Hap Seng Plantations is taking steps to rejuvenate estates, reduce costs and improve selling prices achieved. “Maintain Hold due to limited upside to target price, but supported by low enterprise value/ha of RM50k and net book value of RM2.48 a share. Hap Seng Plantation’s earnings prospects are positively correlated to CPO prices. Every RM100 a tonne change in CPO price could impact FY16 net profit by 13%,” it said.